Watching wild weather worldwide with what? 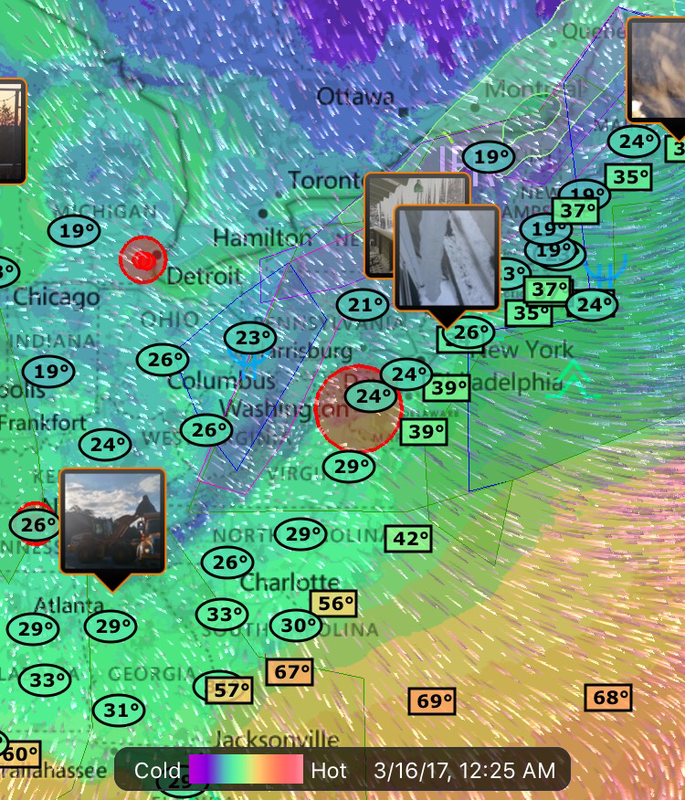 I found some great apps to watch the weather tonight. 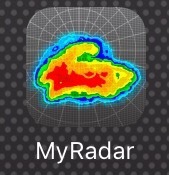 My favorite so far is MyRadar. 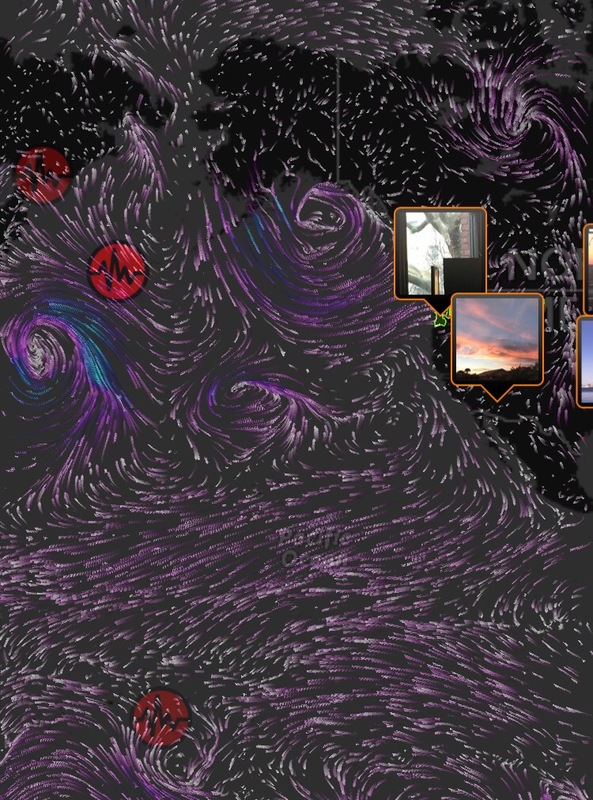 It shows wind patterns, earthquakes, as well as people’s photos of local weather. 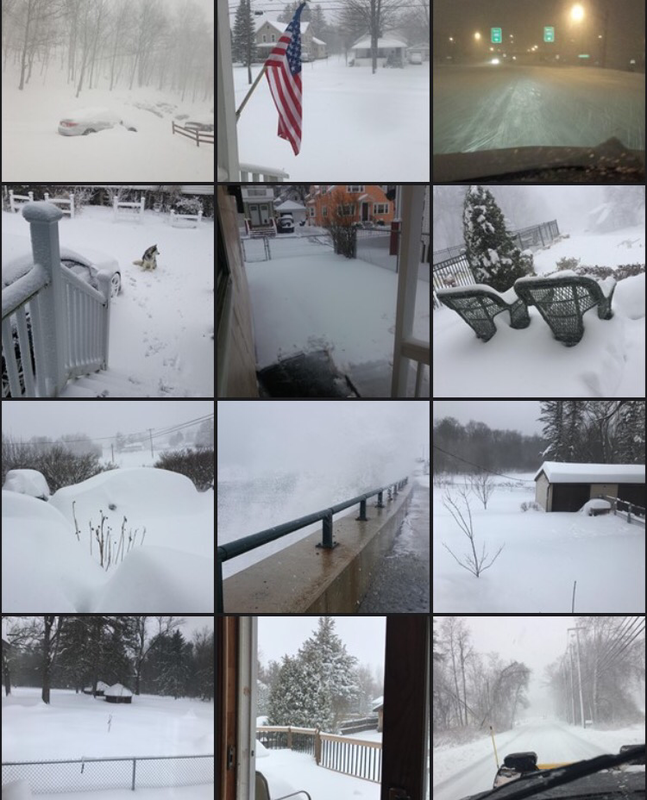 Having this all in one app is awesome. The only thing missing is radiation monitoring. I like Waze for real time traffic data. What else? 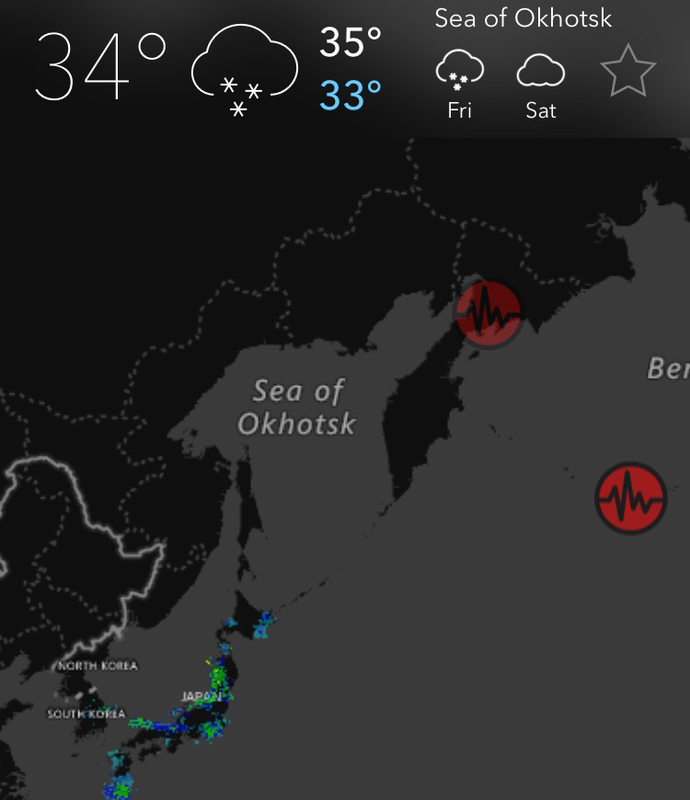 What other real time maps do you use?